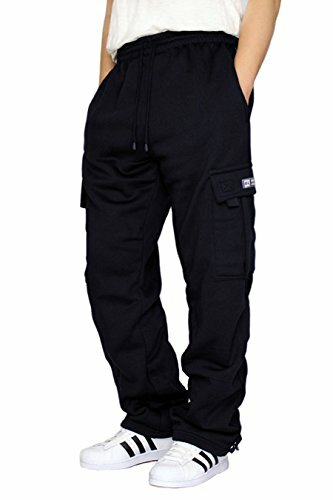 Sporty and casual, these women's pants warm you up on the way to the gym. 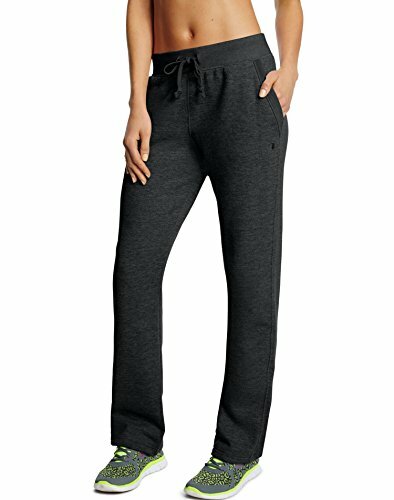 Made of soft cotton-blend fleece with open hems, these pants have signature 3-Stripes down the legs to serve up classic adidas style. 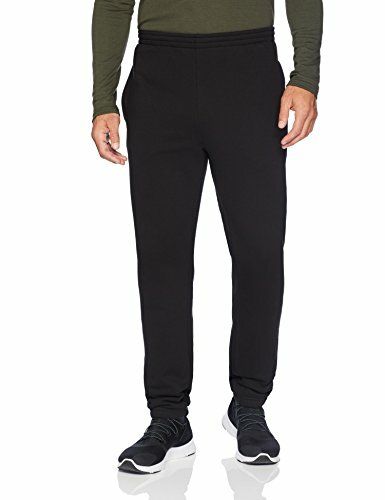 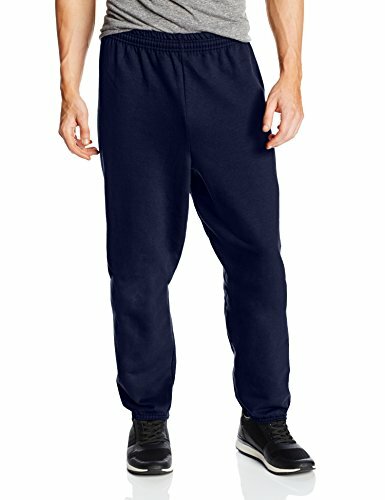 The Hanes Men's ComfortBlend EcoSmart sweatpants are made with different front and back measurements, so they actually fit Plus, they're made with up to 5 percent recycled polyester from plastic bottles, so you can look good and feel good. 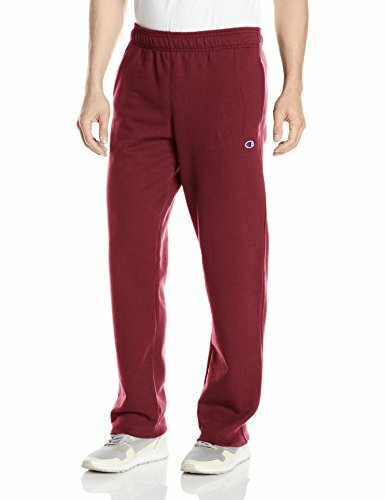 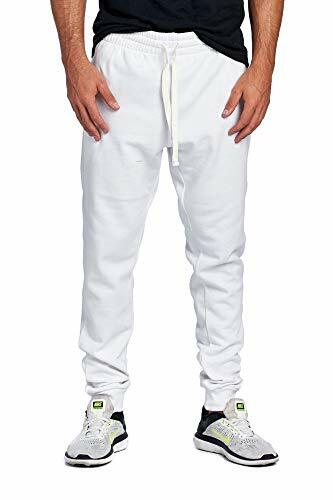 Shopping Results for "Cotton Fleece Pant"